This easy going, small town is located on U.S. 23 just south of I-94, offering a quiet refuge from the hustle bustle of city life, with convenient connection to Ann Arbor, Ypsilanti, Detroit, Chicago, Toledo and beyond. Milan’s a community where people connect and really care about one another. It’s a place where we don’t build fences, we take them down. Neighbors help look after each other’s children. Different churches work together. You can connect with a lot of people very easily, because everyone goes to the high school sporting events to support the youth. You can also join in the fun at events in Wilson Park. 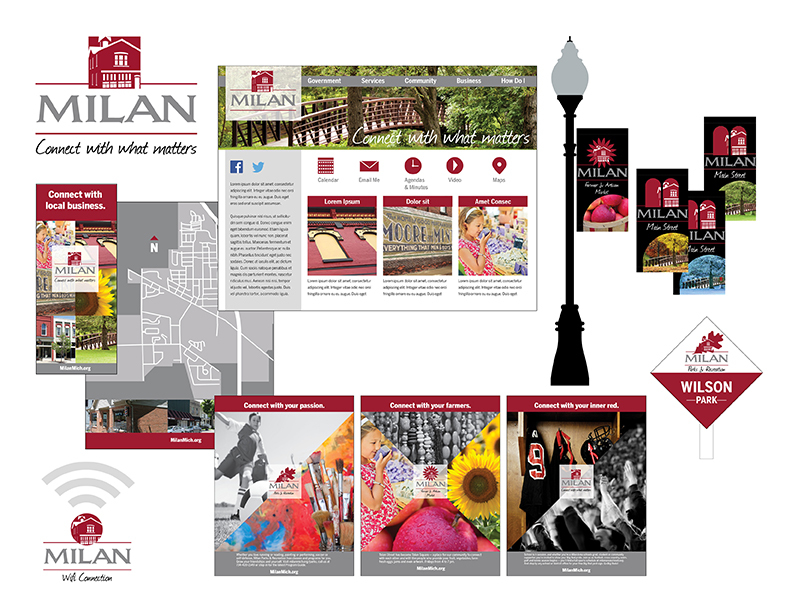 Milan offers connection to the past with its Ford heritage trail and farming history, and connection to the future though it’s schools and the next generation. It connects you with nature in the parks, and lake and open space. You can connect to the simple life, and to business opportunities with affordable real estate. People work together to make Milan better. If you yearn for connection, Milan is just the place!